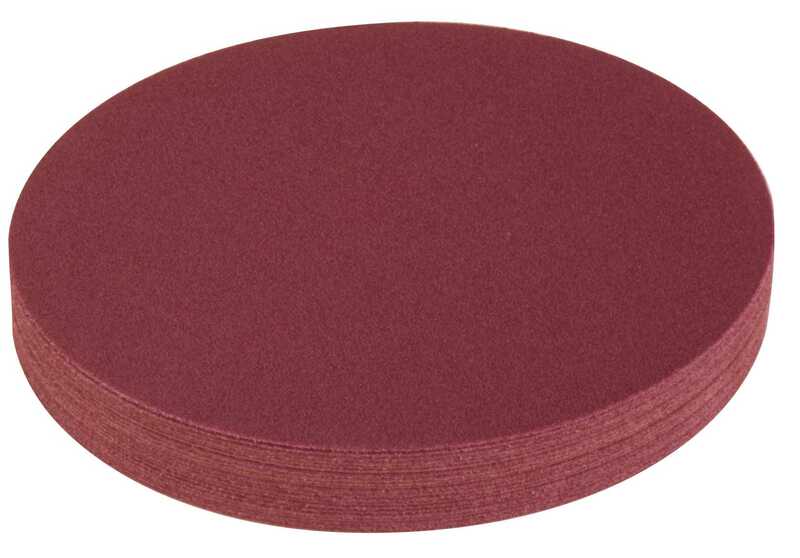 Aluminum Oxide PSA Cloth Abrasive Discs, 12" Diameter, 36 Grit, Pack of 25. Home > Adhesive Cloth Sanding Discs > 12 Inch > Aluminum Oxide PSA Cloth Abrasive Discs, 12" Diameter, 36 Grit, Pack of 25. Aluminum Oxide "X" Weight Pressure Sensitive Adhesive Abrasive Cloth Discs. Sold in packs of 25.